The Village Show follows a tradition in the village that goes back generations but it also helps to raise money to help maintain the Village Hall, which is the envy of many other villages. The show has raised over £2000 in the last five years, and those who organise it freely give their services, BUT we continue to need YOUR support. 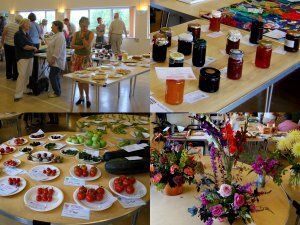 This Year's Village show took place on Saturday 1st September 2018. 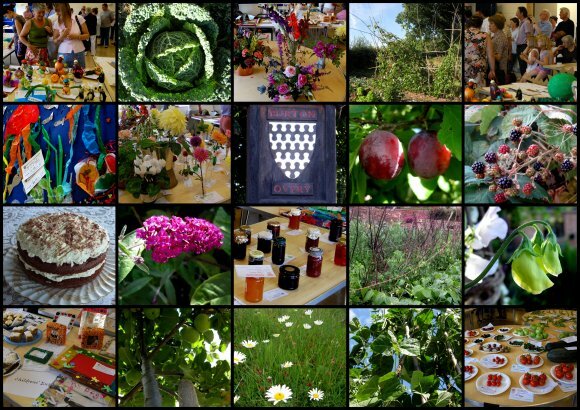 The Village show will have the traditional format again of Produce, Cookery, Flowers, Arts & Craft. There will be a raffle at the end of the show, with some great prizes. We are always pleased to see a contribution from the Children of the Village with a prize of the prestigious children's cup! The Show is nothing without each villager's contribution and we are always grateful to those who enter each year.